Racing took place for the XOD Telegraph Bowl over the weekend of the 21st and 22nd July. With no significant breeze forecast until after lunchtime the RORC race team announced that racing would not start until 1400hrs. With the 23 XOD’s entered for the trophy joined on the water by ten Darings and four RS Elites taking part in the CCCA keelboat weekend the race team made the decision to race immediately outside the harbour rather than delay sailing even further by going out to the traditional bramble bank area. 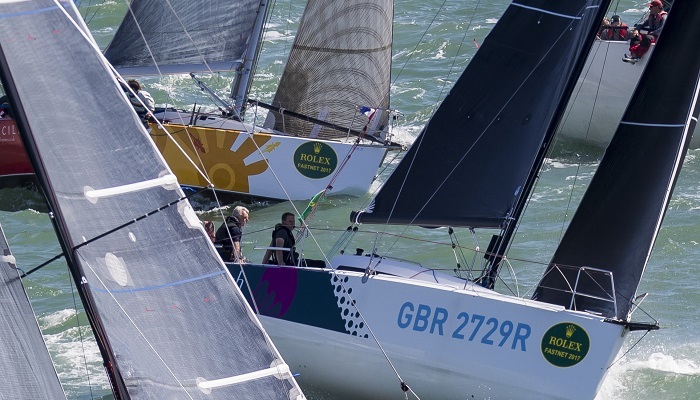 With the Cowes Breakwater forming the left-hand side of the beat all boats completed the full programme of races with the courses becoming more and more tactical as the tide eased off during the afternoon. At the end of the first day only four points separated the top four places in the XOD fleet with Roger Yeoman sailing Quixotic making up for an early start in race one with a 5,1 score in the next two races. Sunday dawned with all the makings of a classic Solent day and the race team headed out early to the Bramble bank to start the first race of the day on time, the fleet were joined on Sunday by seven Sunbeams who the RORC race team had gladly accepted for a race around the Solent in preparation for the upcoming classic week. Two races for the XOD’s around a windward/leeward course were completed alongside two races for the other fleets using fixed and laid marks. 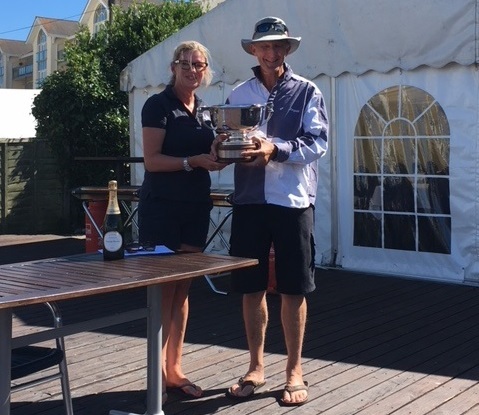 After five races the first five places for the XOD fleet were separated by only five points, but with a 1,2 scoreline on the second day the overall win went to X50 Xcitation sailed by Roger Yeoman.